Reel Talk Online: How Are You Enjoying The New Social Media Horror Genre? How Are You Enjoying The New Social Media Horror Genre? It was bound to happen. As social media continues to evolve, and horror stories in the digital age continue to result in think pieces, cyber bullying, and mass exodus, cinema has jumped on the bandwagon with appropriate narratives that explore what it's like to depend on your digital life to dictate your self-worth, social status, and general worldview. Among notable contributions to the social media horror genre, 2013 brought us the underrated horror, The Den, which follows individual cases in which people are lured to a web chat website only to meet a grisly demise. The eye-opening documentary, Audrie and Daisy, brings to light the ugly--and potentially fatal-- effects of cyber bullying among teens. And the recent Netflix series, Black Mirror, which unveiled its brilliant third season, bases its premise on terrifying audiences by analyzing the threat that lurks beneath every tweet, YouTube video, and other social media post. It's conveyed how digital overexposure has influenced--and in some cases, paralyzed--the user in a way that is both scary, fascinating, and seductive all at once. It's become a competition,, a game, something to conquer for the sake of conquering. 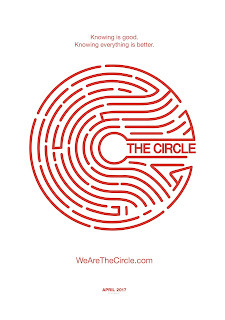 Based on the international best-seller by Dave Eggers, The Circle is a thrilling modern morality tale starring Emma Watson, Tom Hanks, and John Boyega. 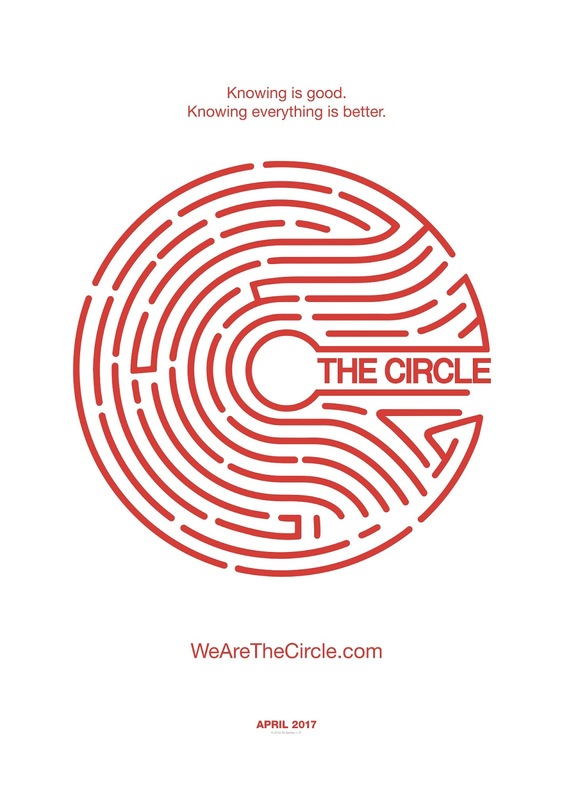 As she rises through the ranks of the world's largest tech and social media company, The Circle, Mae (Watson) is encouraged by company founder Eamon Bailey (Hanks) to live her life with complete transparency. But no one is really safe when everyone is watching. THE CIRCLE, written and directed by James Ponsoldt (The Spectacular Now, Master of None), will be in theaters on April 28th, 2017.